The Illinois Department of Children and Family Services (DCFS) Director George H. Sheldon made a stop in Rochelle on Tuesday. State Representative Tom Demmer and Director Sheldon discussed several issues local providers and DCFS offices have been faced with. 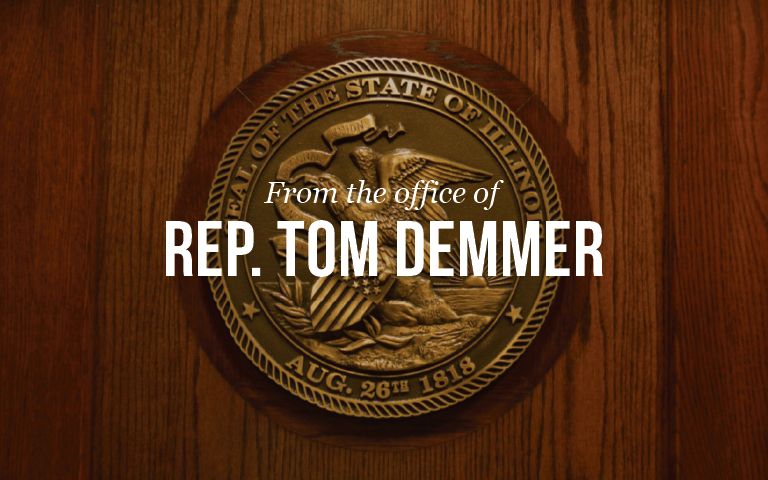 As a member of the Human Services Appropriations Committee, Rep Demmer offered some ideas to help streamline DCFS services to better serve those in need. Director Sheldon stressed the agency’s goal, which is to protect children by strengthening and supporting families.